You’ve just found the most affordable and highest rated data recovery company in the country! 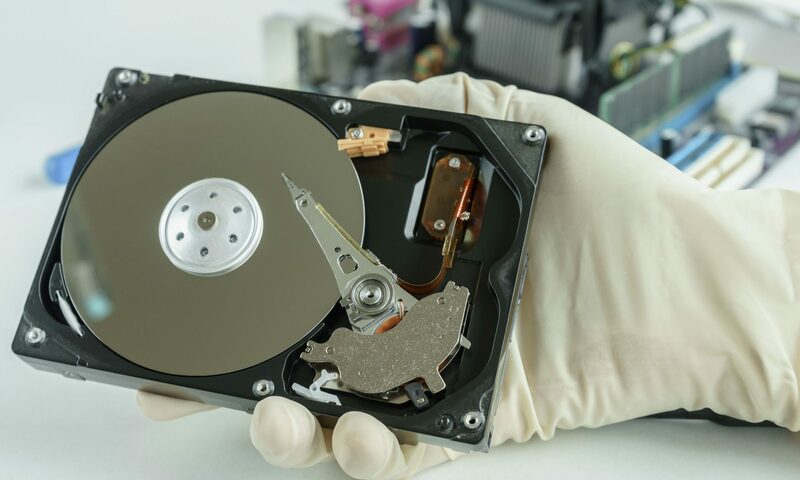 $300 Data Recovery offers a full range of data recovery services (Level 1/2/3), all performed in-house (Studio City, CA), with affordable pre-determined fixed rates. 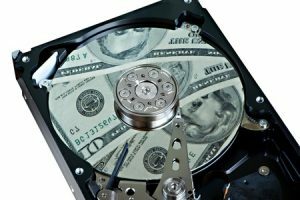 Try our quick/easy rate calculator to find out how much money you’ll save with $300 Data Recovery. 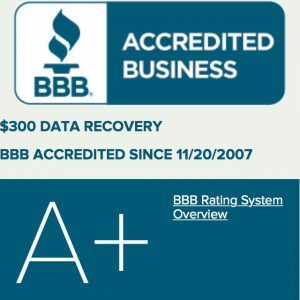 Looking for the HIGHEST rated Data Recovery company? There are plenty of businesses in the service industry who would fork out hundreds of dollars for 5-star Yelp reviews, but we don’t need to. Our customers are more than happy to leave us reviews because we save them hundreds to thousands of dollars. Why do we have over 400 Yelp reviews and over 2000 reviews on other sites? Simple, we deliver as promised to our customers, with no hidden fees. 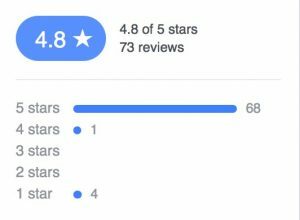 As of July 2018, we have 450 ratings with an average of 5-stars! Find out how much your recovery will cost by using our Rate Calculator. Determine the likelihood we’ll be able to recover your data by submitting our Chances Form. Submit our Mail-in or Drop Off form and ship or drop off your hard drive. Our average turn around time is 5-7 days for standard service. 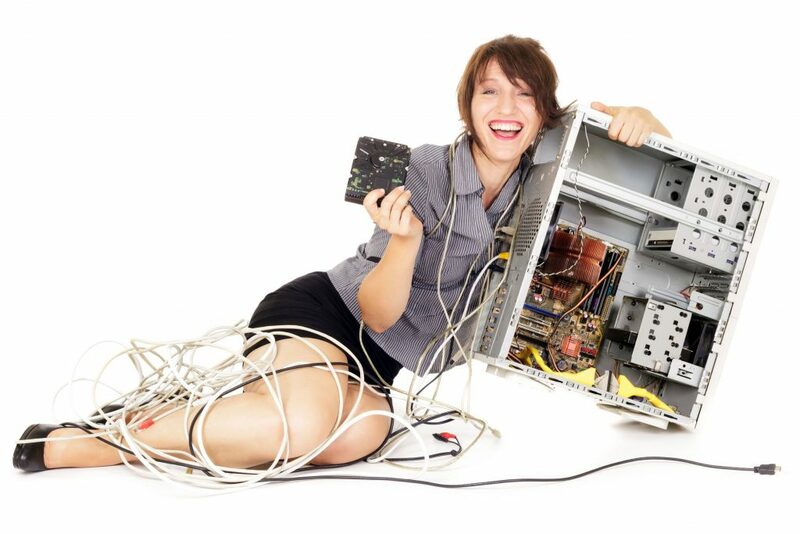 If you need your data recovered ASAP, consider our Priority Service (with 0-2 day turn around times).